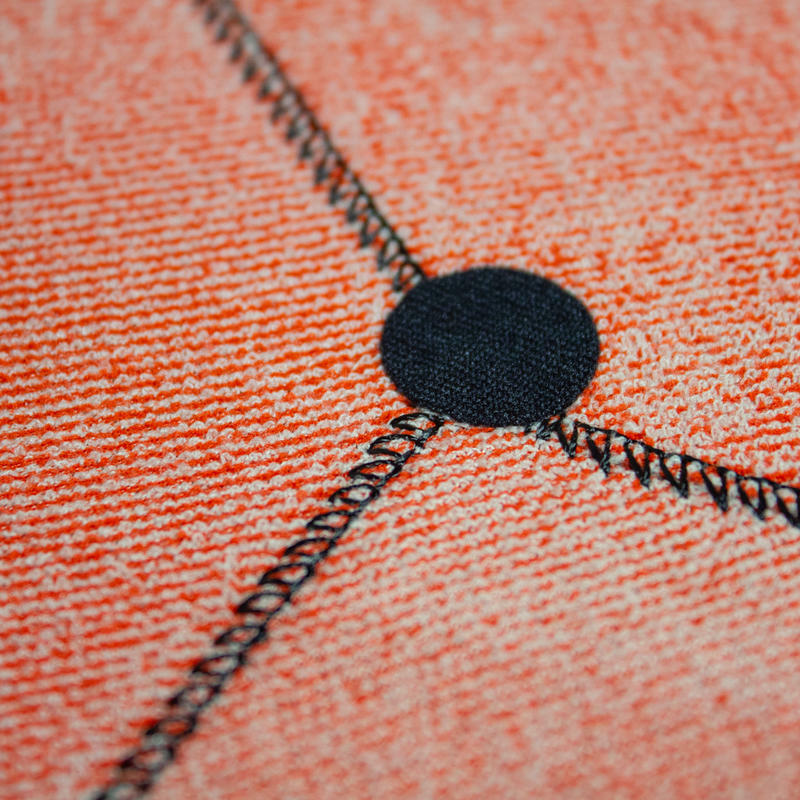 Glued and Blindstitched construction to minimise water entry and increase warmth, helping you stay in the ware for longer. 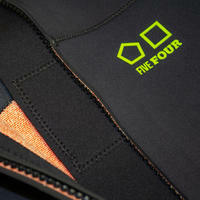 Thermal Polypro lining on back, chest and upper leg panels providing ultimate warmth in the winter temparatures. 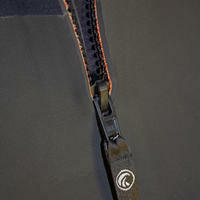 High Stretch Shoulder and Arm Panels allowing maximum range of movement and makes getting in and out of the suit an easier experience. 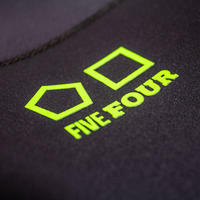 5mm fabric on the chest and back panels providing thermal insulation, 4mm fabric on the arms and lower legs to allow for movement and flexibilty during watersports. The all new Odyssey 5/4 wetsuit with Glued and Blindstitched construction to minimise water entry and increase warmth, helping you stay in the water for longer. 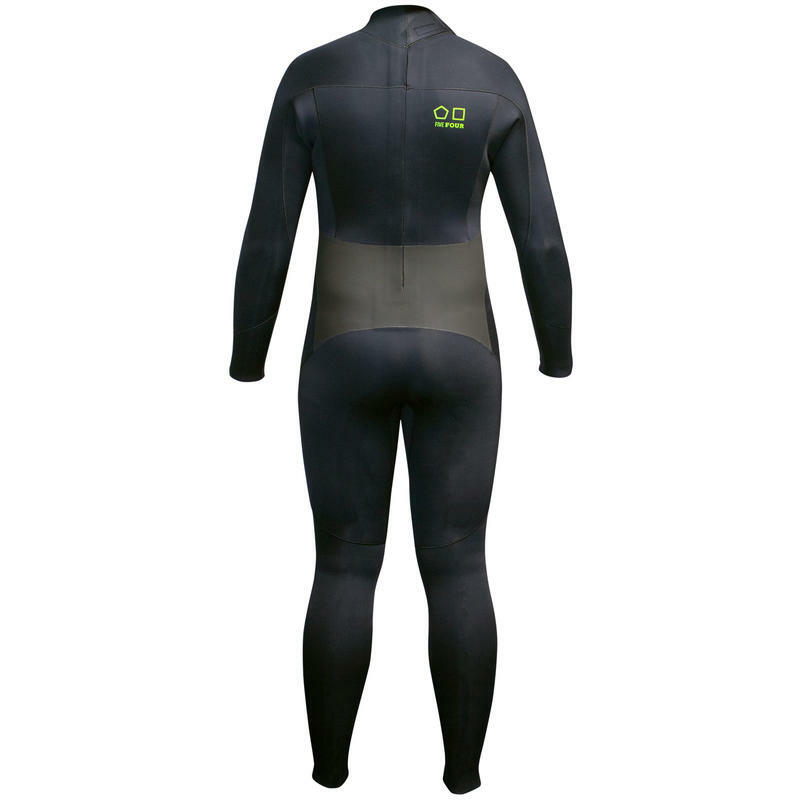 Thermal Polypro lining on back, chest and upper leg panels provide ultimate warmth in the winter temparatures. 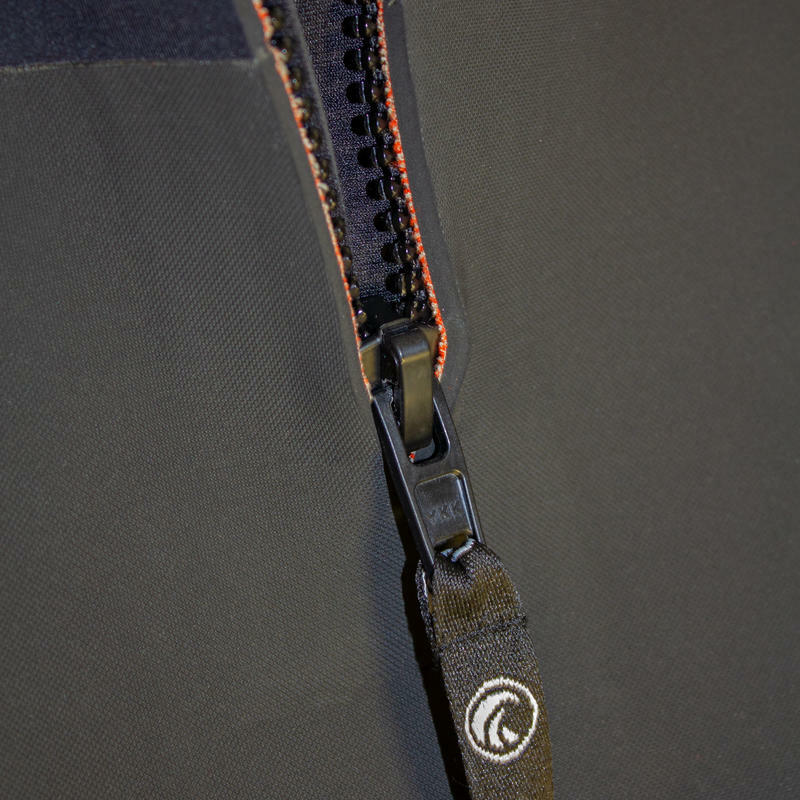 High Stretch Shoulder and Arm Panels allow maximum range of movement and makes getting in and out of the suit an easier experience. 5mm fabric on the chest and back panels provide thermal insulation, 4mm fabric on the arms and lower legs allow for movement and flexibilty during watersports.